Updating your Windows Operating System from time to time is an important thing to do to make sure the efficiency of your system. Microsoft Corporation also releases time to time updates of their OS to provide more features and better quality experience to their users. 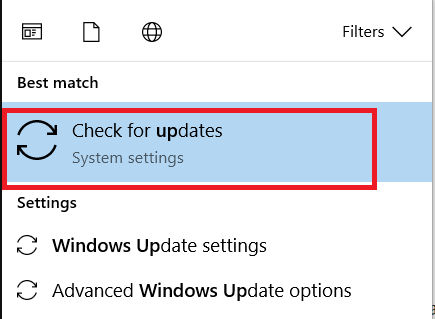 Since the time, Microsoft has updated their Windows 10 with KB3159706; many users are facing and complaining several issues. Users are receiving error messages like “Feature update to Windows 10, version 1607 – Error 0x8000ffff“. Due to this error, the update either stops in between or doesn’t get installed. This error also crashes the active program window. Also, it makes Windows to run sluggishly and your PC starts working very slow and takes too long to respond to mouse or keyboard input. It might also cause your PC to freeze for a few minutes during the crash time. This error message appears during the installation of a program while Windows Update Service is running at the time of Windows startup or shutdown or at the time of installing Windows Operating System. Why Does Windows 10 Update Error 0x8000ffff Occur? The error code 0x8000ffff can occur due to many reasons. So try each of the following causes and methods to make sure that the error disappears and to prevent it from recurring. This error code 0x8000ffff can occur due to corrupt installation media in your PC. Corruption in Windows Registry due to a recently changed installation or un-installation of Windows update related software. Virus or malware that might have corrupted Windows system files or the updated program files of Windows. Due to corrupt download or incomplete installation of software. Some other program or folder maliciously deleted your Windows update files. How to Fix Windows 10 Update Error 0x8000ffff? Below are the solutions available to rectify the issue of error code 0x8000ffff. Although some of the methods are very difficult and time-consuming, but they ensure the removal of the error code 0x8000ffff. So try them according to the cause of your problem and get it solved. 1. 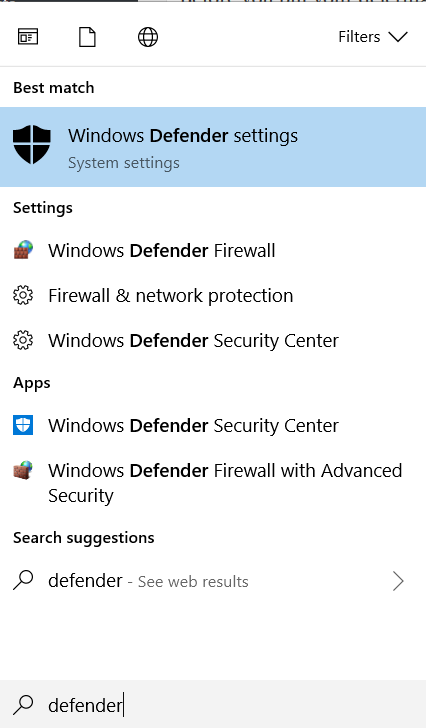 At First, press Windows+Q together & search for Windows Defender Settings. Click on the search result displayed. 2. 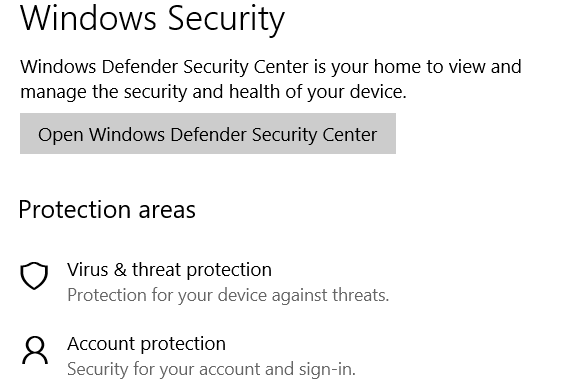 Then click on Virus & threat protection under Protection areas. 3. 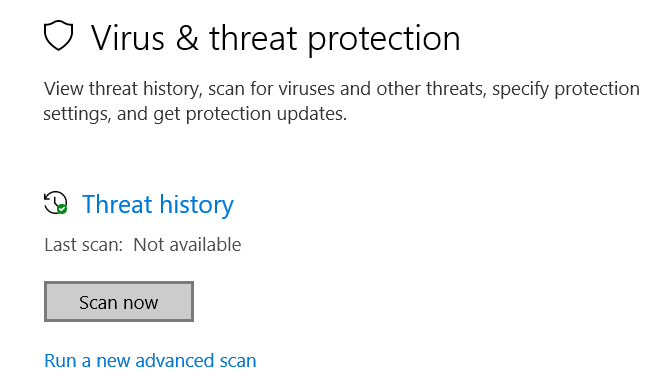 Now, just choose Scan now option under Threat history. 4. Afterwards, the scanning will take around 15 minutes. 5. 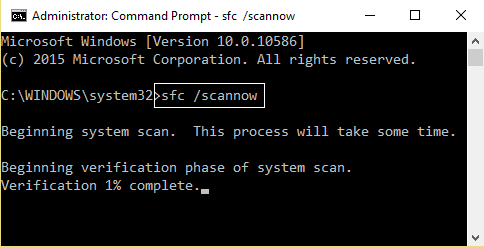 Check if the error has disappeared after the scanning. 1. 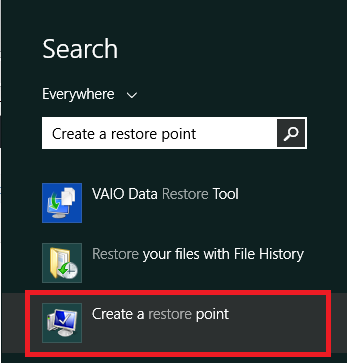 At First, navigate to Start and type “Create a restore point” in the search box. 2. Then click on the search result displayed. 3. 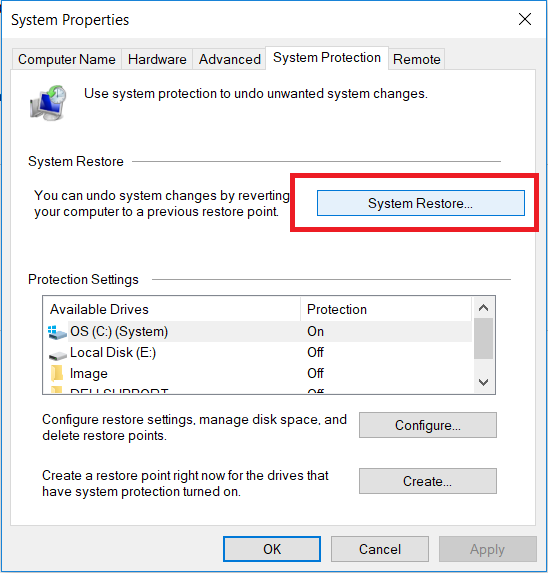 Navigate to System Protection tab and select System Restore option. 4. Now, follow the on-screen instructions in the Wizard to select a restore point. 5. Finally, Restore your PC. 1. At First, download Media creation tool from here. 2. 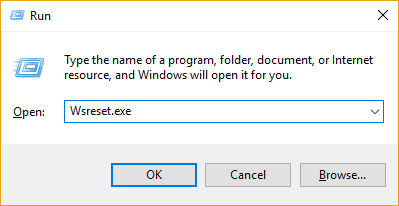 Once downloaded, right-click on it as select Run as administrator. 3. Then click Accept on the License page. 4. 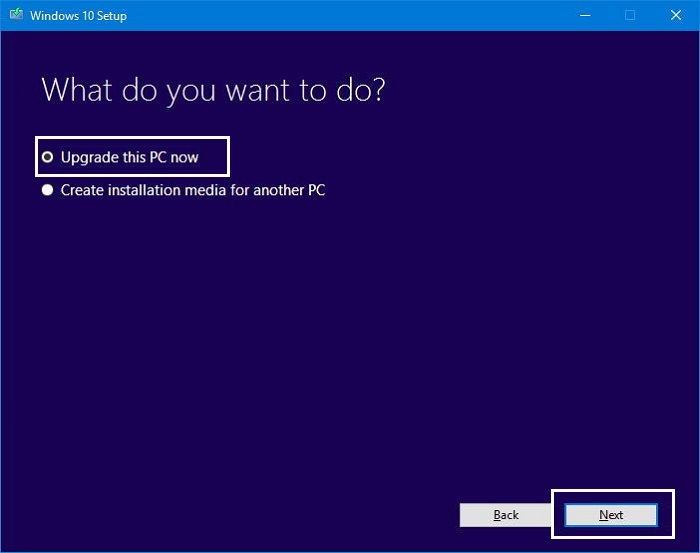 Afterwards, click on Upgrade this PC now on “What do you want to do page?“, and then on Next. 4. Now Windows 10 will start downloading. After the downloading is done, it will take you to the update part. 5. You need to enter product key on the Setup page if you are doing this process for the first time. But if you are updating or reinstalling it, you don’t need to enter the product key. 6. Now, you will see a recap of what you have selected so far and out of which what will be kept through the update. Click on “change what to keep” to choose whether you want to keep personal files and apps or personal files only or you can choose to keep nothing during the update. 7. Click on Install now. The manual update will be completed soon. Your PC will restart now while the setup process will take place. 1. At First, navigate to Start Menu > User Picture. 2. Afterwards, select Sign out. 3. 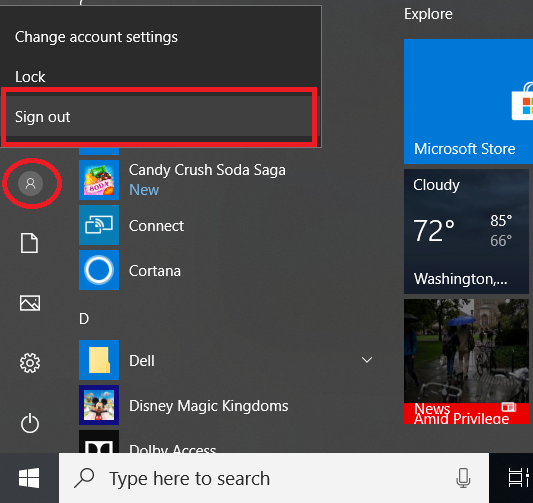 Switch to Administrator account and login to Windows 10 again. 4. Try to update Windows now and check if the error has disappeared. If not, go through this guide to resolve sign in issue. 1. Press Windows+X together & choose Command Prompt (Admin) from the menu. 2. After that, type the following commands in Command Prompt and hit Enter. 3. SFC will start scanning process now to find the error 0x8000ffff and any other system file problems and corruptions. 4. The scanning will take some time to complete and after that follow on-screen instructions. 1. Navigate to Start Menu & search for Check for Updates in the search bar. 2. Click on the result displayed. Simply, click on Check for Updates button. 3. If there are any available updates, click on Install Updates button. 1. Navigate to Control Panel>>Programs & Features. 2. Look for Windows Update Agent Installer Error 0x8000ffff-associated program. For instance – Windows Update under the Name Column. 3. Afterwards, select Windows Update-associated entry & choose Uninstall. 4. Follow the on-screen instructions to complete the removal of the error code 0x8000ffff related program. 8. At last, reinstall this program according to the instructions given on the Microsoft website. With the passage of time, your computer collects and stores a lot of junk files and data due to web surfing and other activities. You need to constantly clean out these junk files as it causes the Windows Update to work slowly or it results in error 0x8000ffff due to any file conflicts or overload of the hard drive. You can use Disk Cleanup to clean up these temporary and unwanted junk files to remove the error and also to increase the speed and performance of your PC. Press Windows Key+R to open Run box. 2. 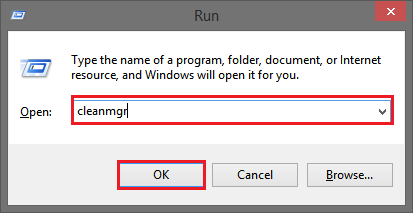 Afterwards, type “cleanmgr” in it and press Enter key. 3. Disk Cleanup will start calculating now how much of the occupied space can be cleaned. 4. The dialog box of Disk Cleanup will appear with a list of check-boxes. Select the ones which you want to empty. Usually, the Temporary Files folder occupies most of the space that can be reclaimed. 5. Check-mark the boxes that you wish to clean up and click on OK button. The corrupt or outdated drivers in your PC can lead to errors like 0x8000ffff, AMD Radeon graphics error 43, unidentified network issue, etc. Also, drivers can sometimes stop working suddenly due to different reasons. In such a case, you should update your drivers at once to solve all the problems. You can use a bulk driver update tool like DriverEasy to download and install the correct drivers for your PC automatically. As finding the exact driver for your PC is a little difficult task even if you consider it on Microsoft’s website. The process of manually updating device drivers is very time consuming and frustrating. And if mistakenly you install a wrong or incompatible version of a driver in your PC it can make things worse for you. So it is recommended to use DriverEasy for this purpose. It will update all your computer’s drivers and not only the ones which are related to the error 0x8000ffff. DriverEasy assures you the installation of the correct driver for your PC as it is a highly trusted and successful software developed to download device drivers automatically. It also creates a backup of the older versions of your drivers in case you need to go back to the previous version. The updated drivers will open new hardware feature thereby increasing the efficiency and performance of your system. 1. Press Windows Key + R simultaneously & type “wsreset.exe.” Hit Enter after that. 2. This will clear the Store Cache for you. 3. Now check if you can update or install apps without any error. Hope this article will solve your problem of error code 0x8000ffff. Try any of the solutions given above and resolve the errors in your PC permanently. 1 Why Does Windows 10 Update Error 0x8000ffff Occur? 2 How to Fix Windows 10 Update Error 0x8000ffff?